They say Paris is always a good idea, and I wholeheartedly agree. During my trip to the City of Light, I fell in love with its romance, culture, people, and of course – macarons. Can’t forget those. 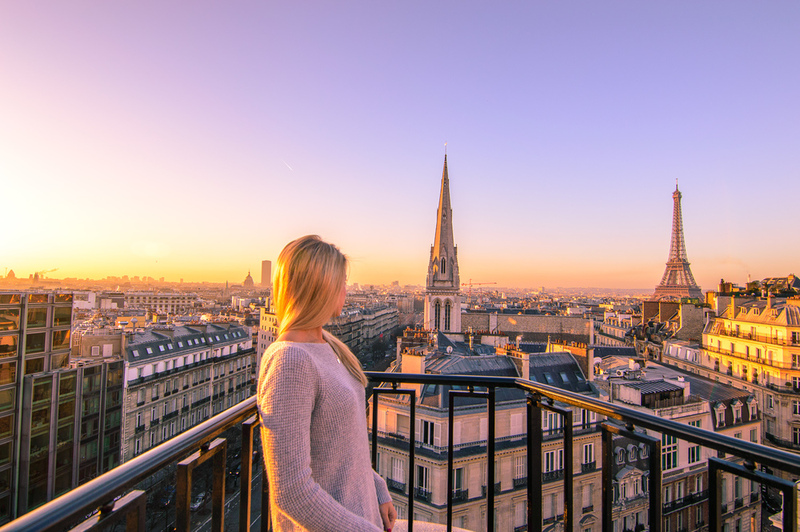 How can you possibly beat the soaring Eiffel Tower, the Louvre and Ladurée — all totally worth the sugar highs and craning neck cramps for the ultimate view, but even at street-level, Paris rises above its own hype. A bustling city at any hour, Paris hums with well-dressed locals, excited foreigners, laid-back cafes and traffic filled streets. For those who love a bit of culture and beauty, the city may be overwhelming with what to take in first. Here are your top 12 things to do and see around Paris. 12. 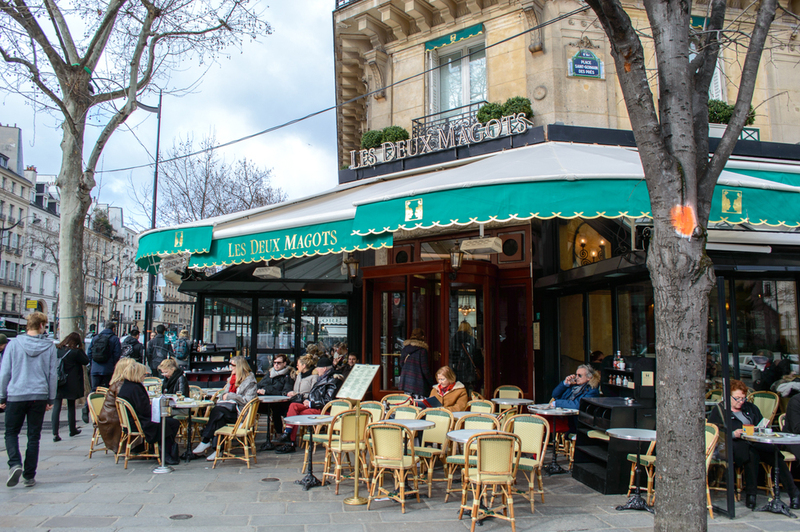 Shop til you drop at Le Marais: Situated in Paris’ 3rd and 4th arrondissements (districts), the Old-World French atmosphere comes alive in the cobble-stoned streets and tiny art galleries and cafes. Die-hard fashionistas should head straight to the designer shops of Rue des Francs-Bourgeois. Word to the wise: don’t waste your time shopping the Champs-Elysées. 11. Take a stroll through the Luxembourg Gardens: During summertime, this warm weather oasis will give you the simplest of Parisian pleasures. From people watching to sunbathing and from picnicking to watching floating sailboats, this is a scene out of a 10/10 rated French film. 10. Make a visit to the Notre Dame Cathedral: This symbolic cathedral is a masterpiece of Gothic architecture and loved by locals and tourists alike. No matter what you believe in, you cannot deny the holy feeling bursting between its walls. 9. Munch on macarons at Ladurée: Two meringue-like cookies bound together by a delicious ganache might as well be just as famous as the city’s tower. A few patisseries, Ladurée in particular, have been carrying macarons for ages, but recently these have become the hottest treat in town. Debate rages among Parisians over which are best, but decide for yourself and eat your way through Paris. 8. 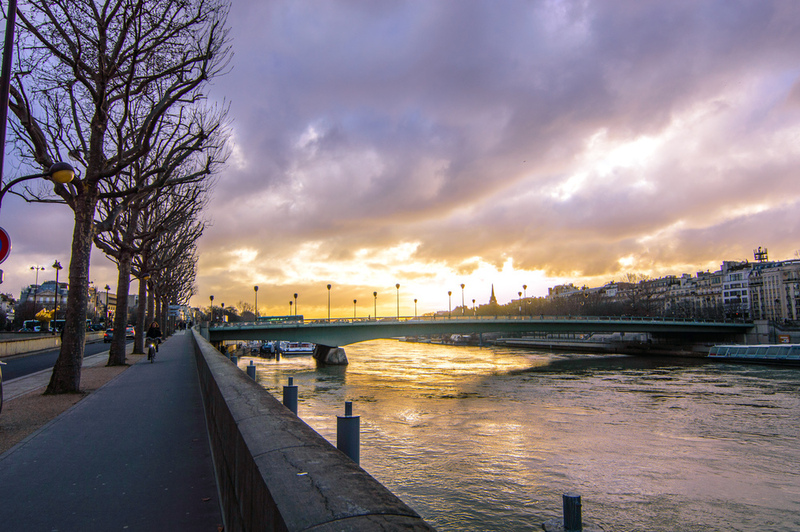 Walk the River Seine: The epitome of romance, adventure and Parisian style can be found by exploring this area of Paris. Many people enjoy taking one of the Bateaux Mouche, or river cruises, down the Seine. 7. 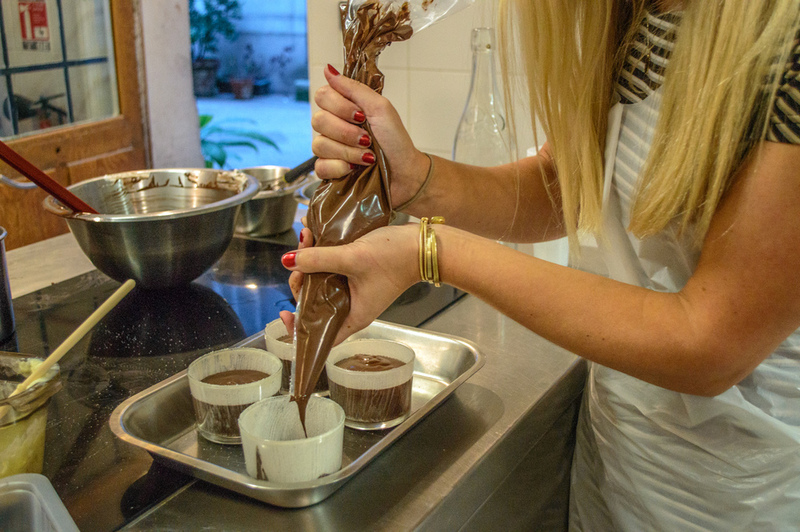 Do a Pastry Making Class: My sister and I booked a lovely pastry making class during last year’s visit to the city. Little did we know the entire class would be taught in French – of course! Why wouldn’t it be? We were in their territory, and my college français skills were failing me big time. Even through the communication barrier, we persevered and made some delectable pastries that I most likely can never create again in my lifetime…until the next Parisian pastry making class! 6. See the Saint-Germain-des-Pres Quarter: Ahhhhh. 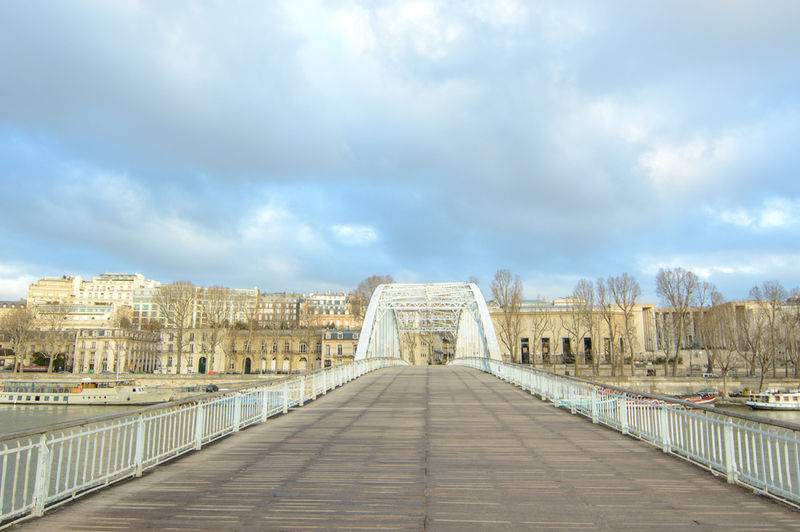 This is an amazing getaway from touristy Paris and a nice spot to bask in areas frequented by Parisians. 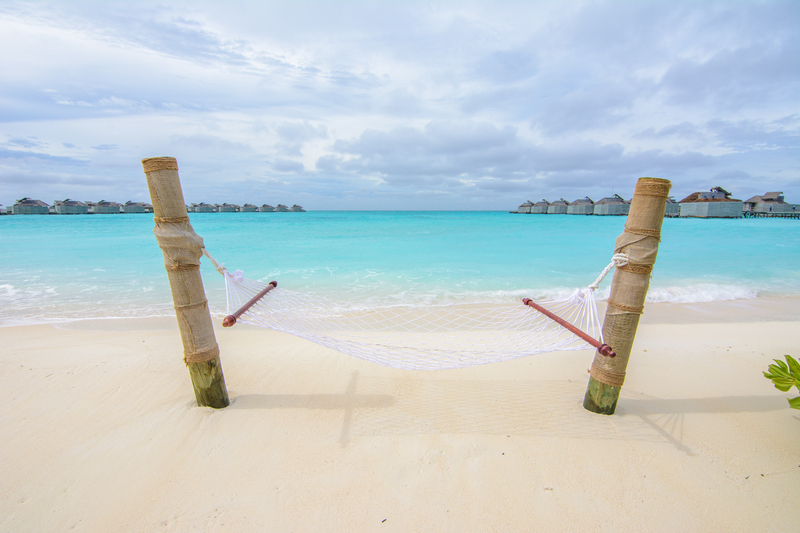 Enjoy the hustle and bustle of local shopping and eating out on the numerous sidewalk cafes. 5. 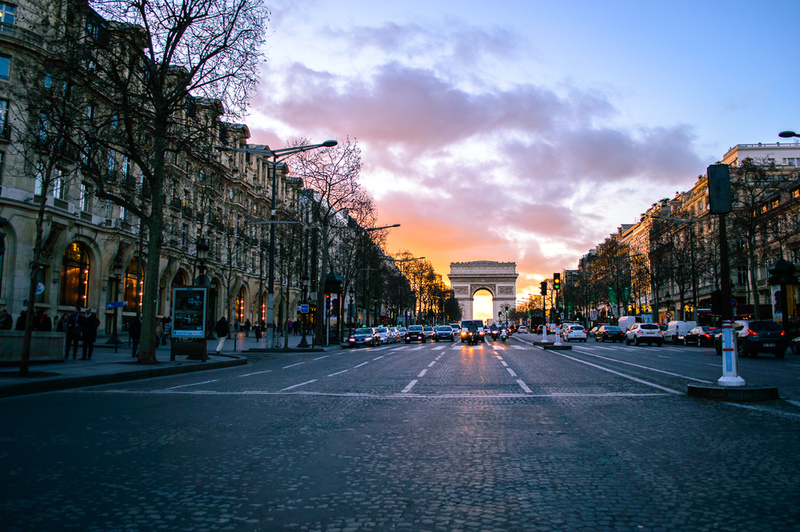 Visit the Arc de Triomphe: Here, 12 avenues radiate to form that star in which the Arc takes center stage. Climb to its panoramic viewing terrace for some serious views of the city. Yes, the traffic is madness and yes, it’s crawling with tourists, but don’t be deterred. The Arc will thrill anybody. Locals included. 4. Dine at Le Cinq inside Four Seasons Paris: The hotel’s critically acclaimed eatery outshines most Michelin Star restaurants by having been awarded not one, but two stars. The furnishings are grand, the linens fine, the silverware immaculate and the food spectacular. 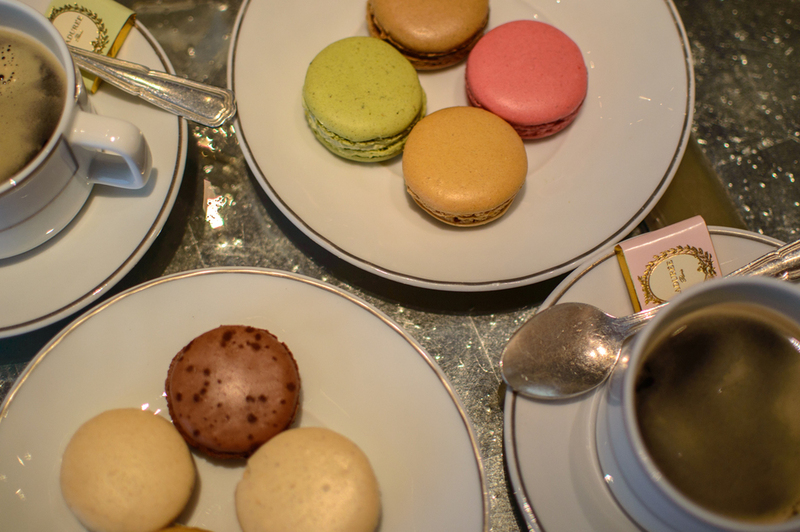 Be sure to read more about my gastronomical experience from Four Seasons Paris here. 3. Explore the Musée d’Orsay: Housed under the roof of one of Paris’s grand old railway stations, the galleries of the Musée D’Orsay contain the world’s largest collection of Impressionist masterpieces by the likes of Cezanne, Monet, Manet, Van Gogh, Degas, Gaugin, and many others. It’s a history lesson at its finest, and you’ll benefit greatly from an afternoon here. 2. 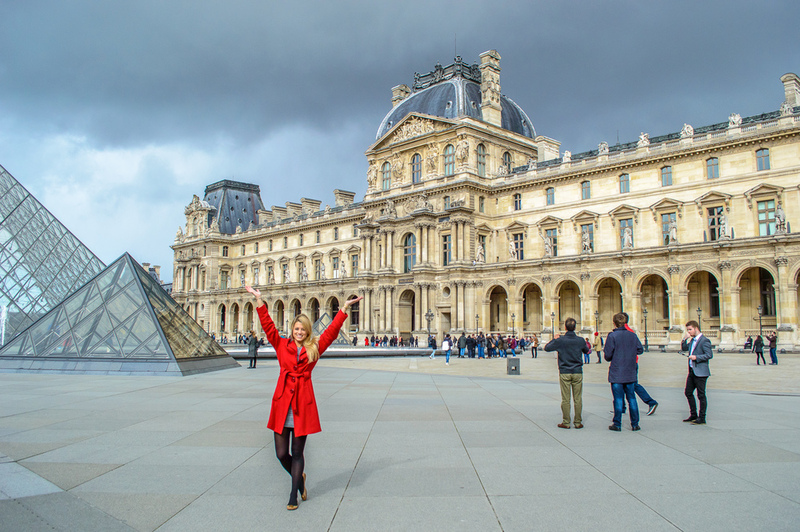 Discover the Musée Louvre: Sure, the sheer quantity of art on display is overwhelming, but a trip to Paris isn’t complete without a trip to the Louvre. Home to Leonardo da Vinci’s Mona Lisa, the Louvre is considered the world’s greatest art museum, with an unparalleled collection of items covering the full spectrum of art through the ages. 1. 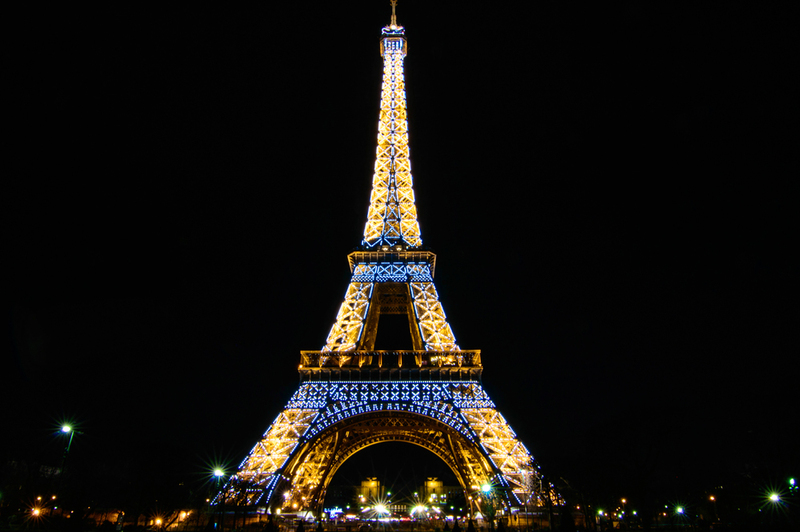 Take in the Eiffel Tower: As the #1 landmark in the world, my #1 spot couldn’t go to anything other than the beauty that is the Eiffel Tower. Although you can see the tower from many viewpoints in Paris, you won’t be overwhelmed with the same sensation you receive once you’re standing under this giant four legged structure. If you really want a one-in-a-lifetime experience, head on up to an elegant dinner at Le Jules Verne restaurant. 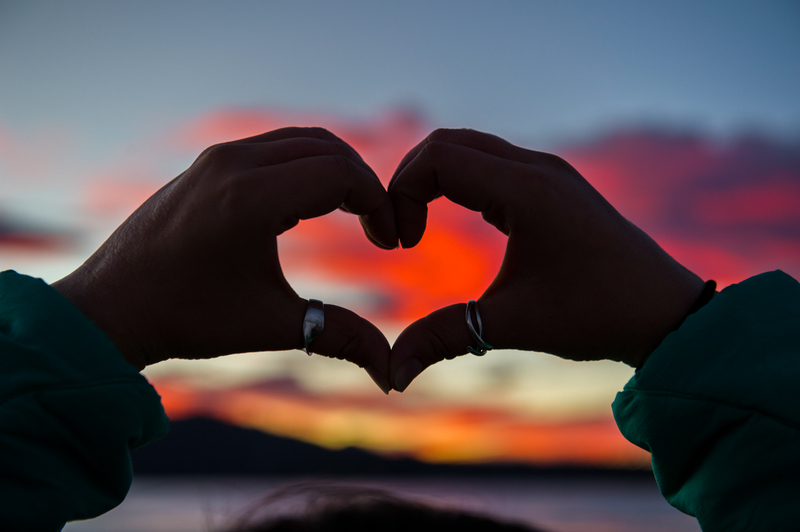 I promise…it won’t disappoint! I love Paris! Reading this article just brought back so many great memories and I can’t wait to return there!